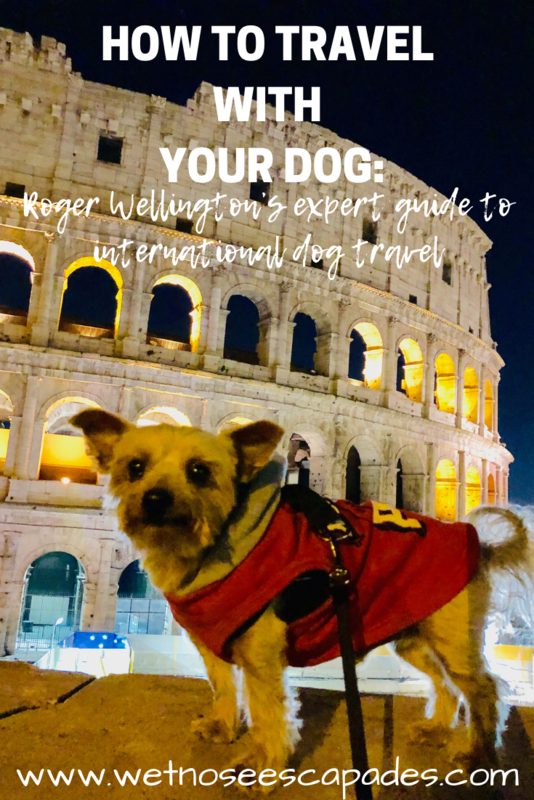 HOW TO TRAVEL WITH YOUR DOG: Roger Wellington’s expert guide to international dog travel - Start traveling with your dog TODAY! Start traveling with your dog TODAY! Be a savvy escapader! If you're thinking of taking your furry best friend on your next international escapade, don't start from scratch. Save time and headache by learning from me, the nomadic 7 lb. yorkie who has marked up the globe for the last 3 years and counting. I'll help you navigate through the seemingly perplex world of air travel for dogs. Get the e-book delivered straight to your inbox today!